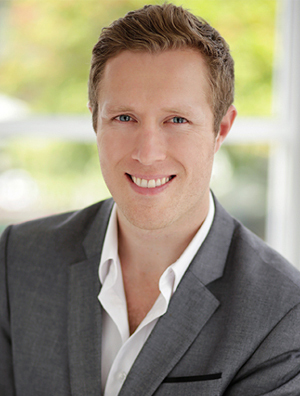 Jesse Forrest is the founder and chief copywriter at CopywritingCrew.com.au. He is regarded as one of Australia’s leading copywriters with over 10 years experience in writing for hundreds of satisfied clients from over 150 different industries. 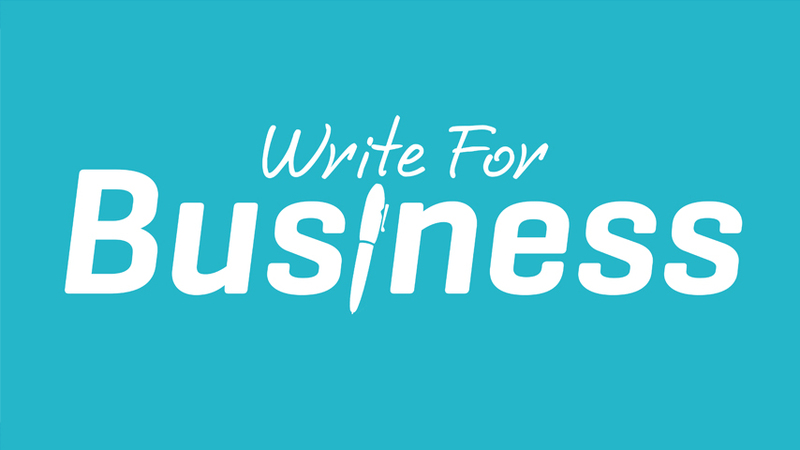 His team is comprised of Australian and international copywriters providing affordable copywriting services to small business owners, entrepreneurs and marketing agencies. They are known for a track record of writing high-converting copy that turns your visitors into sales, leads and customers. Jesse is also a copywriting trainer and have shared copywriting tips to thousands of business owners at conferences around the world, including the University of Southern California and recently in Hong Kong, Singapore and Sydney, Australia. Head over to CopywritingCrew.com.au and submit your details for a free assessment of your online or offline marketing or advertising copy.